India’s massive space vision is all set to unfold as Isro planning to undertake 70 space missions in next five years. 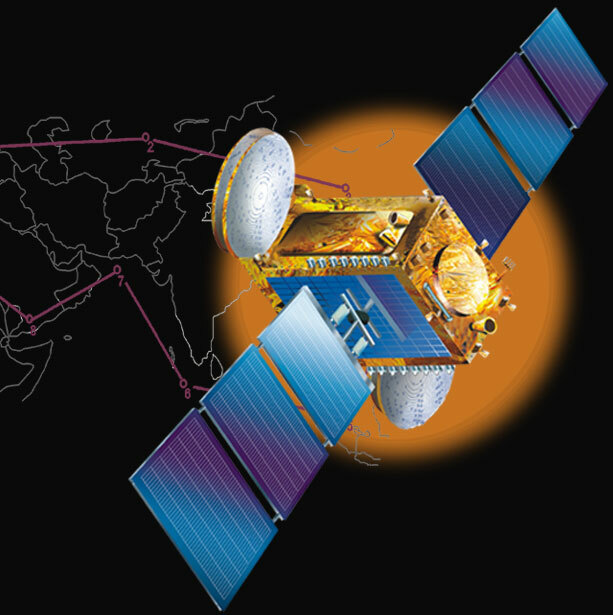 The Indian Space Research Organization develops technologies related to space and their application to India’s development. 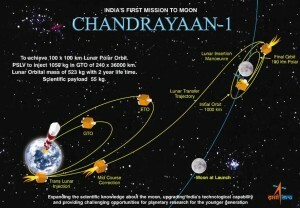 ISRO announced to undertake 70 space mission by 2012. This is three times more than the numbers of mission undertaken in the past five years. 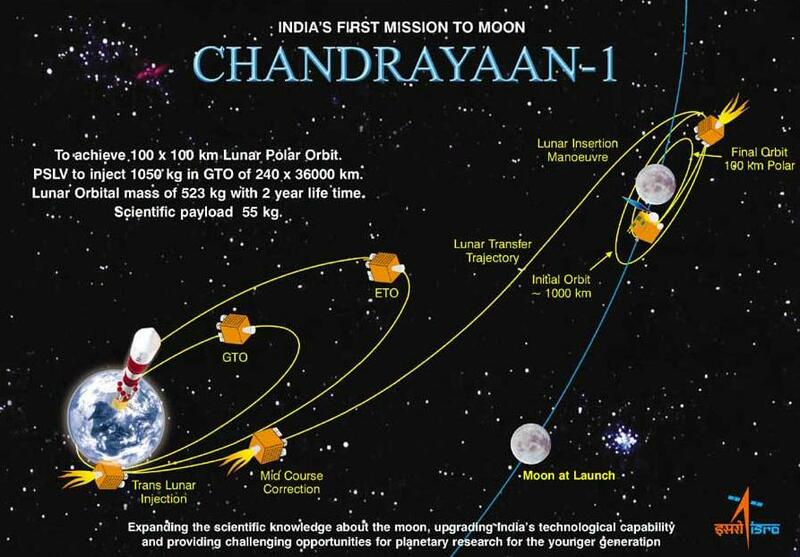 ISRO have proposed 70 mission in the 11th plan – April 1 2007 to March 31, 2012. Also the 2008-09 annual budget has gone up to INR. 4072 crore – a 25% increase over the last financial year.